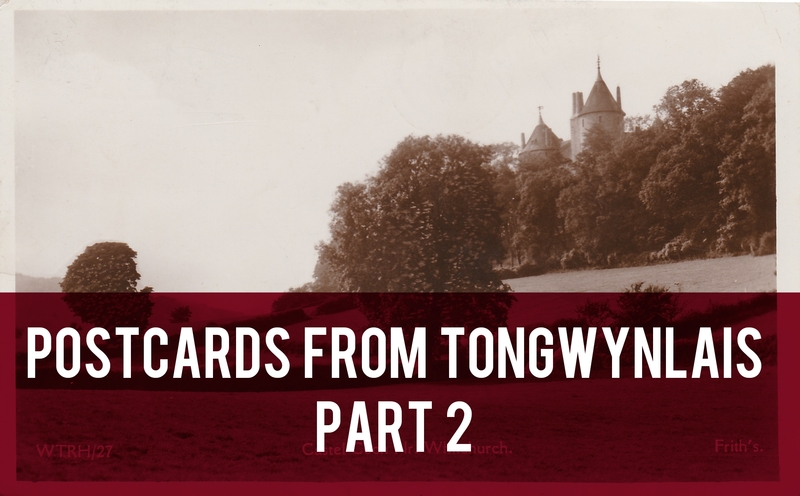 Welcome to the second instalment of our new series featuring postcards from Tongwynlais. 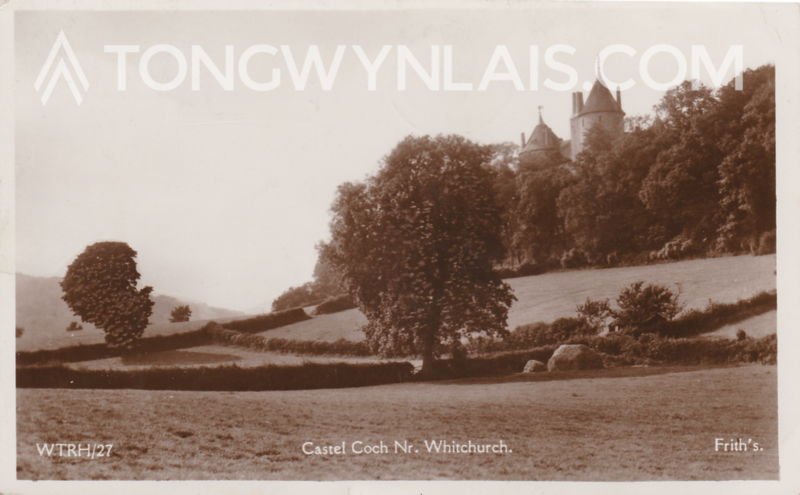 This post features a classic view of Castell Coch produced by Frith’s. Francis Frith (born 1822) was an early pioneer of photography. He was a founder member of the Liverpool Photographic Society and travelled extensively documenting his journey. After returning to Britain, he set up “F. Frith & Co”, the World’s first specialist publisher of photographs. After his death in 1898, the company continued to produce postcards into the early 1900s as their popularity grew. F. Frith & Co were the market leader in the industry for much of the 20th century. 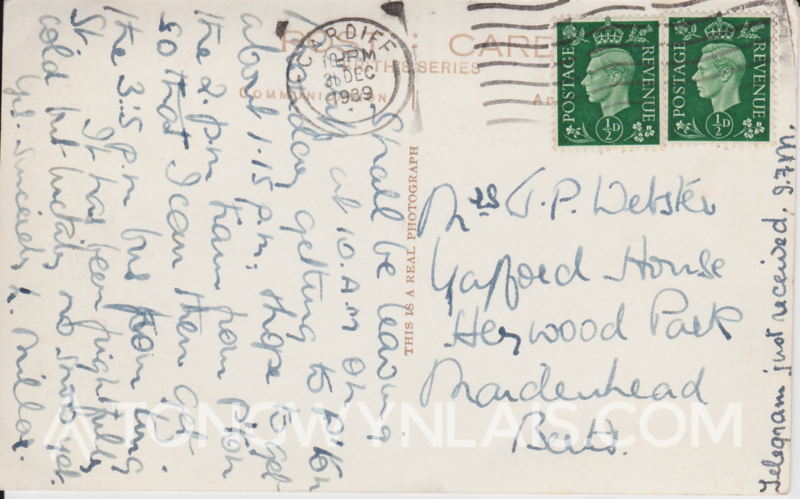 The postcard is dated December 31st 1939. Shall be leaving Cardiff at 10.A.M on Monday getting to P’ton about 1.15 p.m. Hope to get the 2.p.m from P’ton so that I can then get the 3.15 p.m bus from King St. It has been frightfully cold but luckily no snow yet. Let us know in the comments (or get in touch) if you have any photos or information about the village’s history.